Joules Countrywear from Best In The Country, one of the UK's premier retailers of premium country clothing, footwear and accessories. 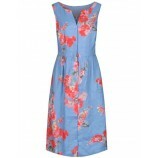 Original design and funky prints make Joules an all year favourite. Joules clothing is inspired by the eccentricities of the countryside and its bright colours and thoughtful, bold detailing make it instantly recognisable. The philosophy behind Joules clothing is to provide lovers of the countryside with products that match the character and personality of rural Britain. 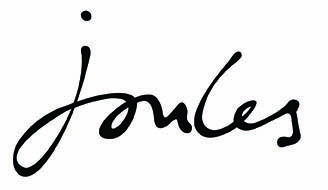 One of our most popular ranges, Joules offers fun and original fashion with a sensible price-tag. Their stunning range offers desirable products for both men and women and the variety of styles and designs means you are sure to find a beautiful outfit for any occassion. From season to season Joules cleverly match key fashion trends with their own quirky style, creating beautiful ranges that encapsulate the mood of the British seasons. In these pages you will find stylish and practical country jackets, flattering quilts, bold knitwear, polos and shirts for men and women, along with a fantastic selection of accessories, footwear and dresses.